The Fragrance Wheel provides information on which family each Fragrance Formulator oil belongs in. This tool should be used to help create blends that are unique to your product line! The back of the wheel provides directions on how to use the wheel, as well as provides examples of potential blends. COMMENTS: I was disappointed in this wheel....Maybe I didn't read or understand what I was ordering, but I had hoped for more clear guidance in mixing the different scents. "Fragrance Wheel - Blending Card #1"
COMMENTS: Tried a few combinations and have been very pleased with the blends. Would recommend it for custom blend inspirations. COMMENTS: This card will make it so much easier, THANK YOU for publication. COMMENTS: Adding a fragrance bar to my shop. This is going to be a plus plus. "Can't do without this perfect little tool! " COMMENTS: This fragrance formulator wheel is one of my most recent purchases and I absolutely love using it to mix unique fragrances for my soaps and body oils. I can only recommend getting one. "Can you mix different fragrances from different families?" Staff Answer Yes, you can blend different fragrances from different fragrance formulator families. "What is the difference between a fragrance formulator and a fragrance oil? Can they be used together? (I used Tonka with Lavender fields, not realizing there may be a difference). P.S. Thank you for bringing Tonka on board... Love Tonka with Lavender." "does this also include essential oils? Many times I use essential oils for fragrance." Staff Answer The Fragrance Wheel is used strictly with fragrances from our Fragrance Formulator group. This is not meant for blending regular Crafter's Choice fragrances or essential oils. "When you say "Blending Card #1" but you offer 100 blending cards, does that mean someone is buying 100 copies of Blending Card #1? Or they're buying Blending card #1 through #100? Is there more than one card in the series and if you buy five, you get cards #1-5?" Staff Answer There is only one Blending Card at the moment. The price of $27.61 is for 100 of the same Blending Cards. "How many blending cards does this come with?" Staff Answer It is just the one card. The formulator is on the front side and the blending ideas on the back. 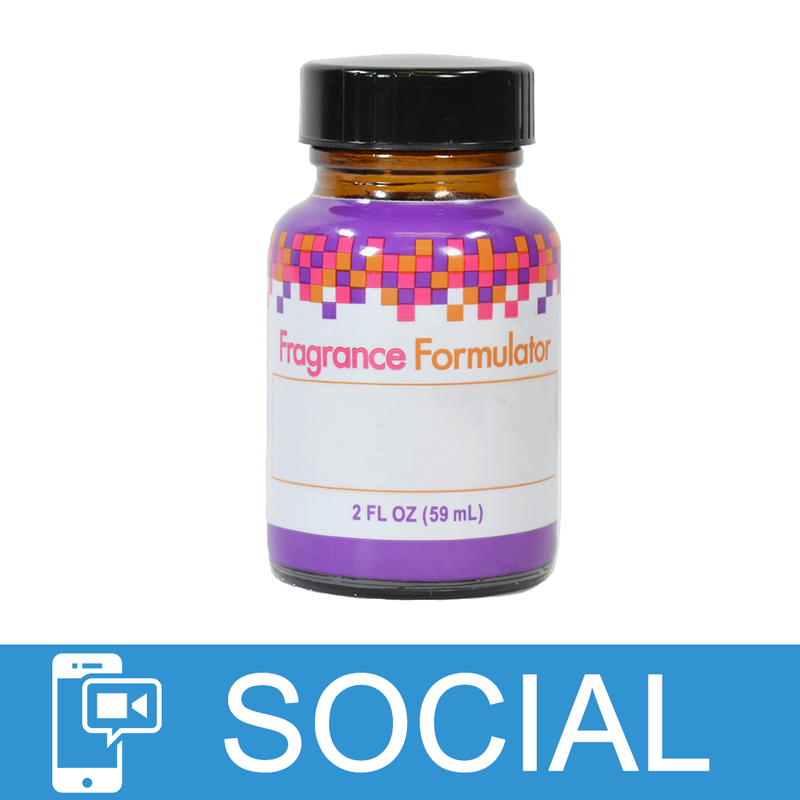 You can then purchase the different Fragrance Formulator fragrances that you want to blend together.